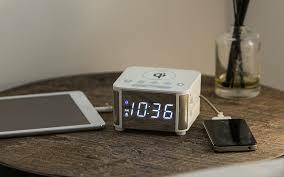 A sophisticated clock that allows for multi-device charging at the same time. 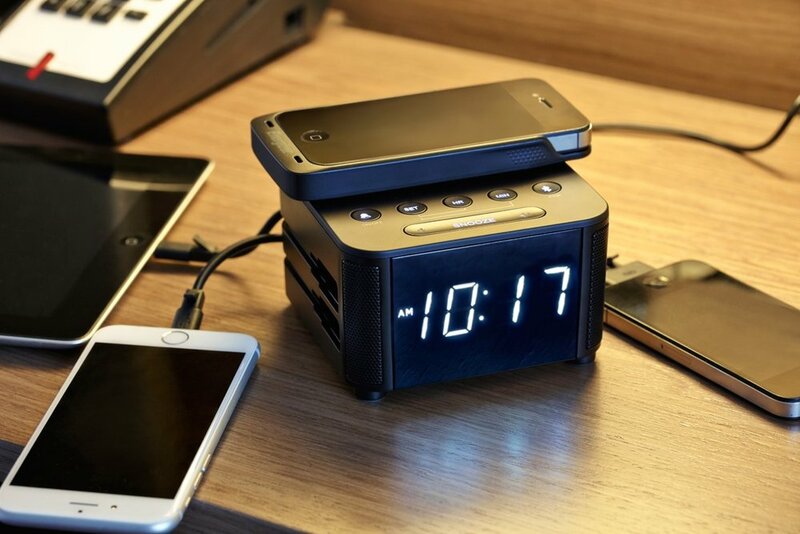 Compatible with all Apple, Android, Blackberry and Windows Mobile devices, the Kube Audio Clock is the ultimate in-room charging clock. 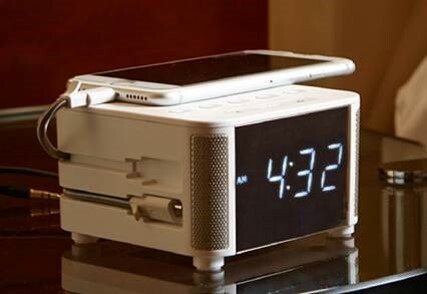 The Kube Audio Clock gives your guests great peace of mind, allowing them to rest easy, as they will never be without charge. Kube 5 is available as a set of five portable units and a recharging tray, with each Kube unit providing nine hours of charge time. That means a lot of charging. Each portable unit can charge up to six devices. 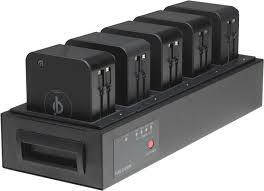 5 portable units x 6 devices equals up to 30 devices being charged at once. Kube 5 enhances this function by charging virtually all devices, anywhere, anytime. Customers love the luxury of being powered and connected. A happy guest will stay longer and spend more dollars at your venue.